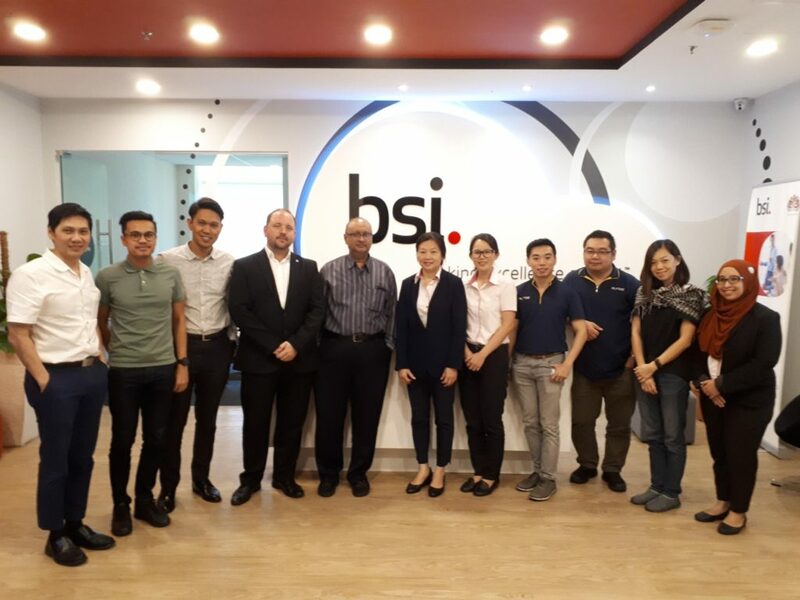 As part of our ongoing relationship with BSI, we were recently commissioned to deliver two courses in Kuala Lumpur, Malaysia: one public course with a variety of delegates from differing countries and one in-house course delivered to a private company. The construction industry is considered to be a major productive sector in Malaysia and, despite a challenging 2017, the construction industry in Malaysia this year is experiencing a steady growth, supported by ongoing infrastructure projects. Even with a sluggish property market, more residential projects commenced this year than in the past few years. The rise in BIM adoption has also seen substantial growth and the use of digital construction methodology is now seen by many, but not all, as an essential part of the industry. Our role is to provide BIM education in Malaysia and to support further growth and understanding of the fundamentals of BIM and how BIM can support greater and more intelligent information management on a building and infrastructure projects.